With two games to go, most of the groups in this season’s Champions Leagues were either virtually set, or featured a couple of sides jostling for position. Group C is the marked exception – all four clubs separated by two points, with every side as at risk of being eliminated from Europe altogether as they are of reaching the last 16. Napoli lead the way on six points, by virtue of a superior head to head record over Liverpool. Paris Saint-Germain are on five in third place, while Red Star Belgrade’s shock win over the Reds means they are just behind on four. Going into round five – where PSG host Liverpool and Red Star visit Napoli – the top three could all theoretically secure their spot in the knockouts by Wednesday night, although waiting until after the final game on December 11 is more likely. Liverpool go through to the last 16 if they win in Paris. Draw, and they must equal or better the Ligue 1 side’s result in the final round of fixtures – the Reds host Napoli, PSG go to Belgrade. 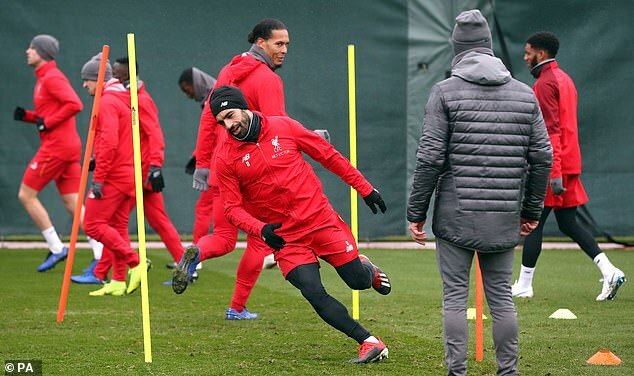 Lose, and Liverpool’s task is clear – they would progress only if they beat the Italians by two clear goals at Anfield, regardless of any other factor. This would ensure their head to head record is superior to Napoli, regardless of points totals. Liverpool can also go through with two draws, although only if Napoli flop and fail to beat Red Star at home on Wednesday. 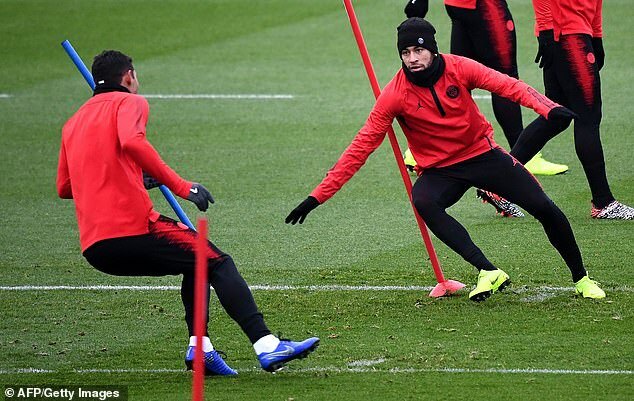 For PSG, with their star-studded squad and immense ambitions, group stage elimination is unthinkable – but will become reality if they lose to Liverpool and Napoli beat Red Star. Avoid defeat, and their fate is in their own hands – with Liverpool and Napoli facing each other (meaning one will certainly drop points), a win against Red Star would definitely see PSG qualify for the knockouts. Napoli meanwhile will definitely progress by beating Liverpool should PSG lose to Red Star, or by winning both their remaining fixtures. 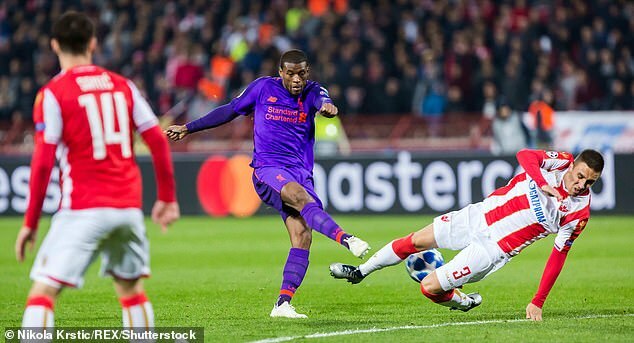 Red Star themselves remain the outsiders despite their impressive win over Liverpool – lose to Napoli and they are definitely out. However if they claim a famous win in Italy, they have control over their own fate going into the last game at home to PSG – and the chance to truly bloody the noses of two sides with ambitions of going all the way.